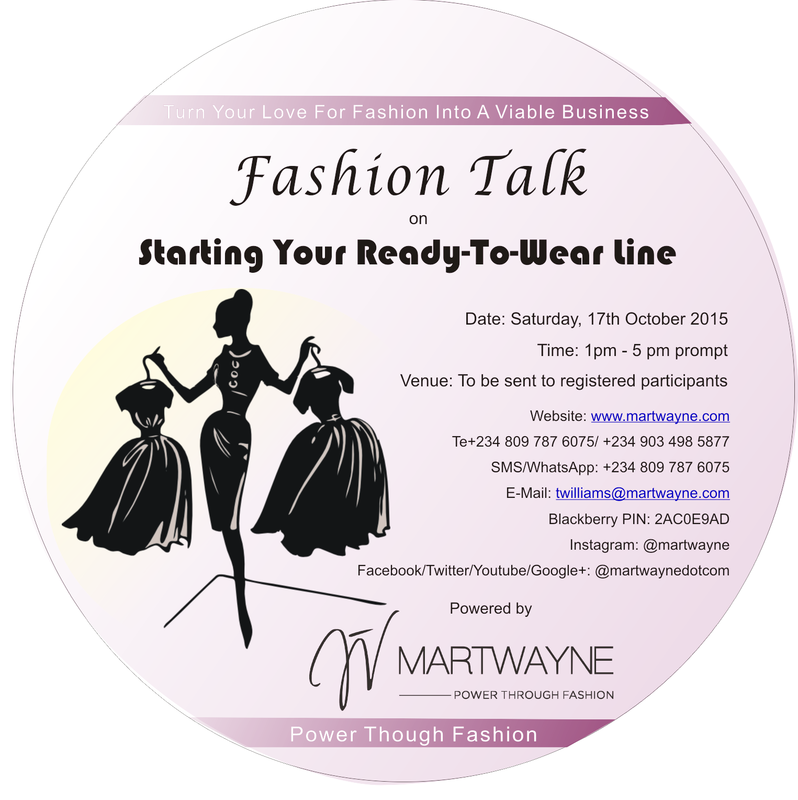 Martwayne | Power Through Fashion: Get set for 2017! 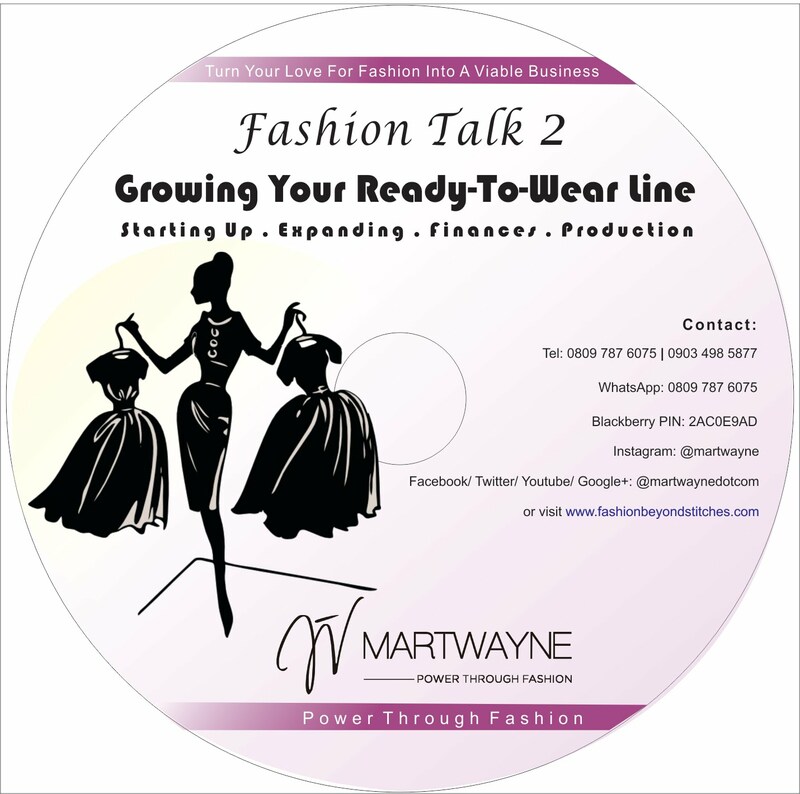 Register for our last Stream of Martwayne's Fashion Design / Sewing Classes for 2016! Start Dates 14 & 19 November 2016. Get set for 2017! 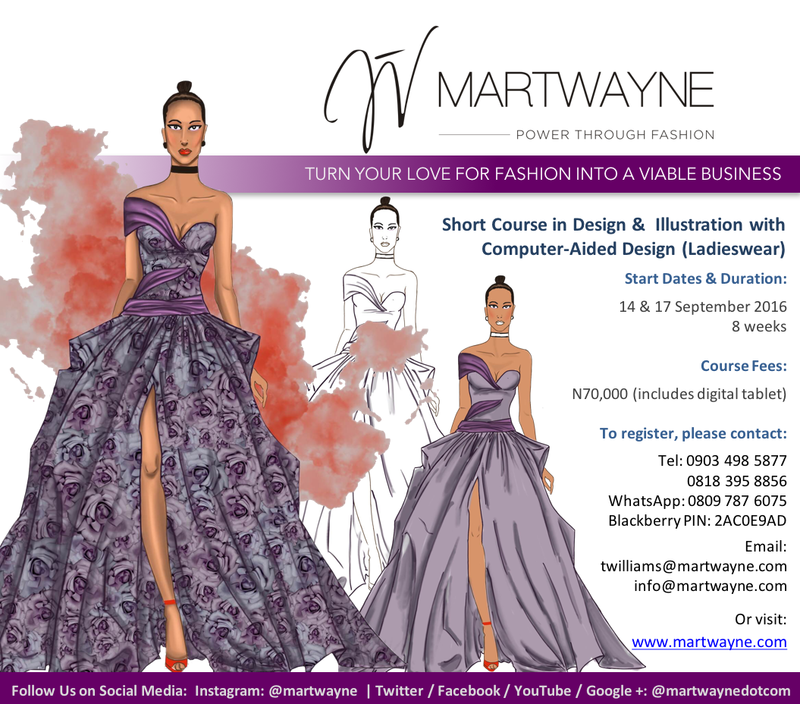 Register for our last Stream of Martwayne's Fashion Design / Sewing Classes for 2016! Start Dates 14 & 19 November 2016. Yes! We are pretty much counting down to the end of 2016! 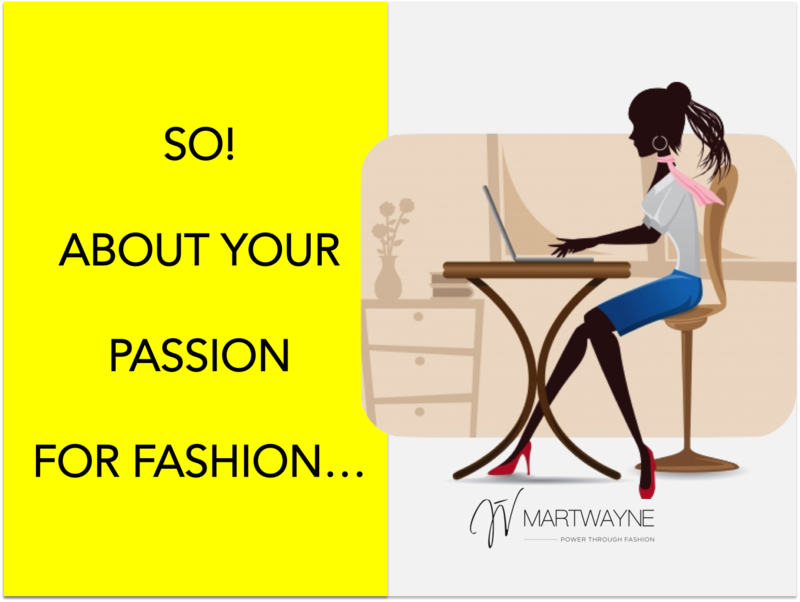 I bet those notepads are coming out for the new list of 2017 resolution and if the previous years are anything to go by, finally following your "passion for fashion" is top on the list! We know this at Martwayne which is why, despite the fact that many companies are pretty much winding down for the year, we are GEARING UP for our final sewing classes for 2016! Just in time help you make that important move in January 2017! We have our Beginners Course & our Bodices & Dressmaking Courses starting 14 November 2016! 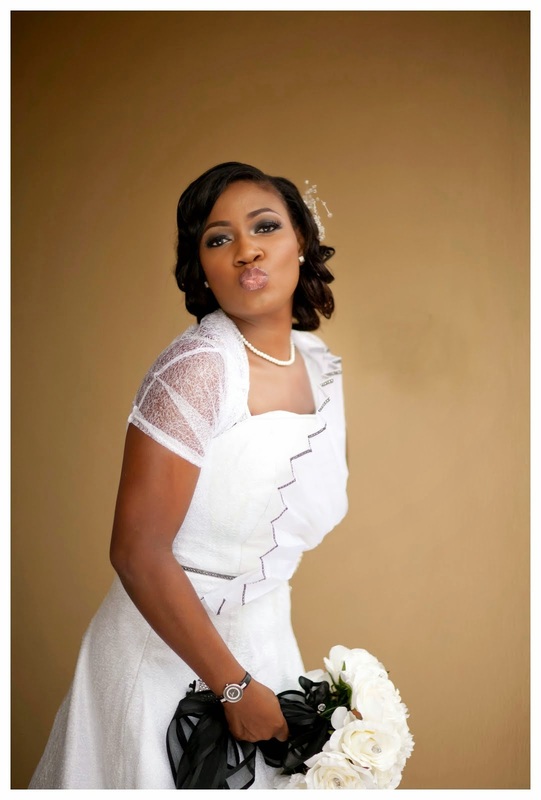 Meet Bisola, our newly-wed (congratulations!!! 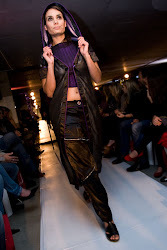 ), who started with us right from the Beginners Course, even though she could already sew! 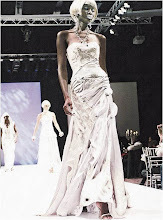 She took the leap and made her own gorgeous wedding gown with the support of her fellow Martwayne students. And that is what we are about at Martwayne. 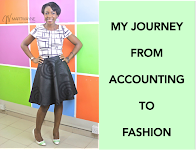 You too can follow your dream and start your own fashion business with a good support structure that helps you achieve your goals. Sign up for our Beginners Course and our Bodices and Dressmaking Course today! 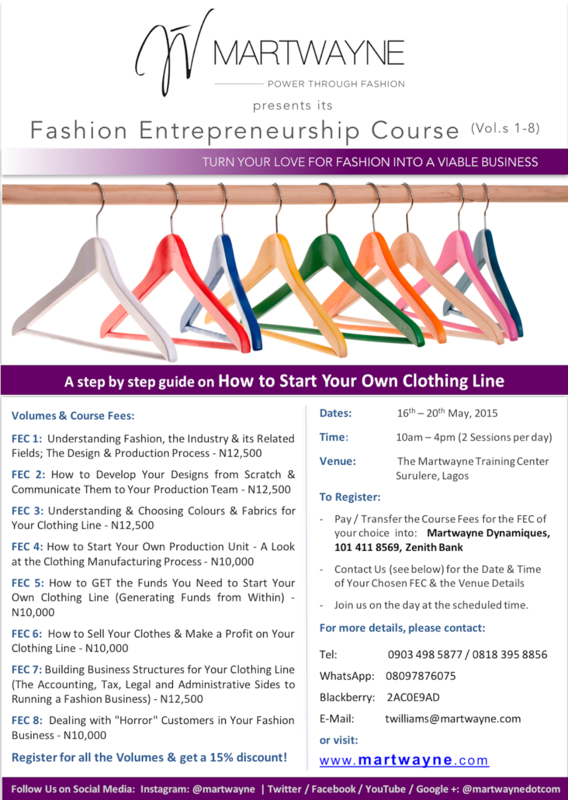 This is the first stage in our Foundation Course in Fashion Design and our Beginners Course teaches you FROM SCRATCH! 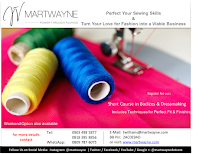 So if you have always wanted to learn how to sew... or you actually want to test waters before taking the plunge, this Course is for you! 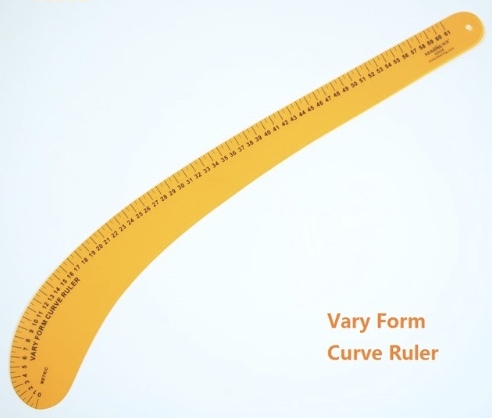 You learn about the industry, taking proper body measurements, pattern making, approaching your customer, proper sewing with proper finishing and of course, basic costing. 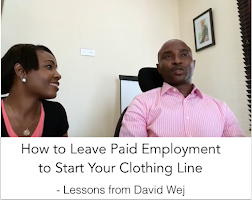 This Course is key as it helps you understand the process and most importantly how to charge for your work. Weekend Option (for busy professionals) which starts 19 November, 2016. The fees are a total of N73,500 split into your fees (N55,000), your toolkit (N8,500) and your refundable caution fee (N10,000) and it lasts 4 weeks for the weekday option (3 days a week) and 12 weeks for the weekend option (Saturdays only). If you can already sew but want to perfect your sewing skills, you can skip the Beginners Course and start from this stage. We have had rave reviews on this course and it is in 3 parts. 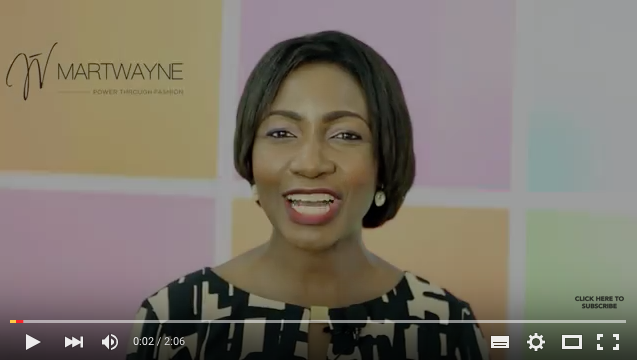 We go straight in to the fundamentals of dressmaking teaching proper body measurements, pattern making, garment construction and basic costing. Weekend Option for busy professionals starts 19 November, 2016. 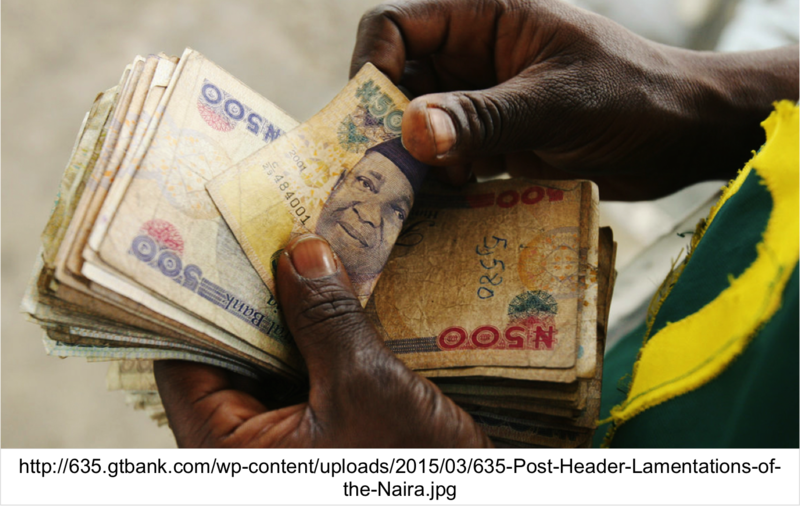 The fees are a total of N78,500 split into your fees (N60,000), your toolkit (N8,500) and your refundable caution fee (N10,000) and it lasts 5 weeks for the weekday option (3 days a week) and 15 weeks for the weekend option (Saturdays only). If you are running the weekend option, chances are you will not complete it this year BUT at least you have started which is the most important part. 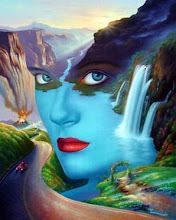 And from Jan 1, you start to put structures in place to actually fulfill hat New Year's resolution! 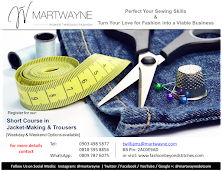 The beauty of our courses we give assignments and projects that help you understand what you have learnt in class and builds your confidence in sewing for 3rd parties, both slim and plus sized while you are in a learning environment. And we give you the tools and network to get you where you want to get to. Most times, we get students coming in who know how to sew but after fashion school do not have the confidence to sew for others. 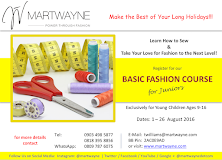 At Martwayne, that does not happen because throughout the programme, you have to sew for other people so you conquer that fear from Day 1. Needless to say that a lot of our students start utilizing the knowledge they've learnt form Day 1, bill for their work and pretty much make their money during their Programme. Registration is easy! Simply transfer the fees into our Martwayne Dynamiques account, 101 411 8569 at any Zenith Bank branch. You can check out our pictures on instagram @martwayne or click on the Pictures & Testimonial to see pictures of previous work. Great! 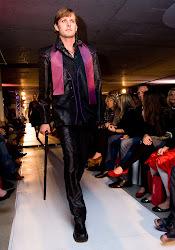 We look forward to helping you achieve your dream of becoming a fashion designer. 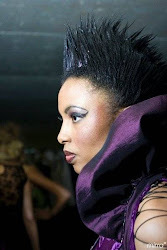 We know it is time for you to turn your love for fashion into a viable business! Make this the best Christmas gift you can give yourself or a loved one!